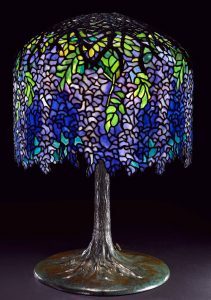 The Paine’s exhibition “Louis Comfort Tiffany: Treasures from the Driehaus Collection” is on view in The Paine (Wisconsin, US) until September 23. 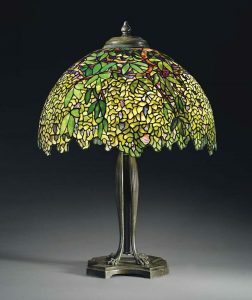 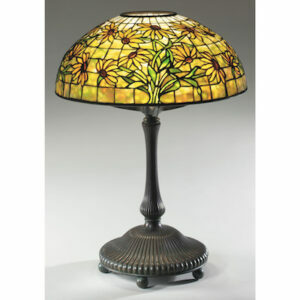 This exhibition presents more than 60 works from Louis Comfort Tiffany’s primary artistic production: stained glass windows, lamps, vases, furnishings and accessories. 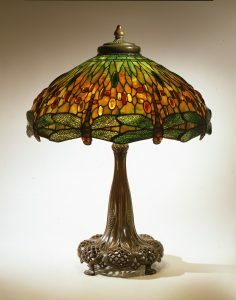 The objects reflect the best of Tiffany’s technical brilliance, endless creativity and inspiration from nature. 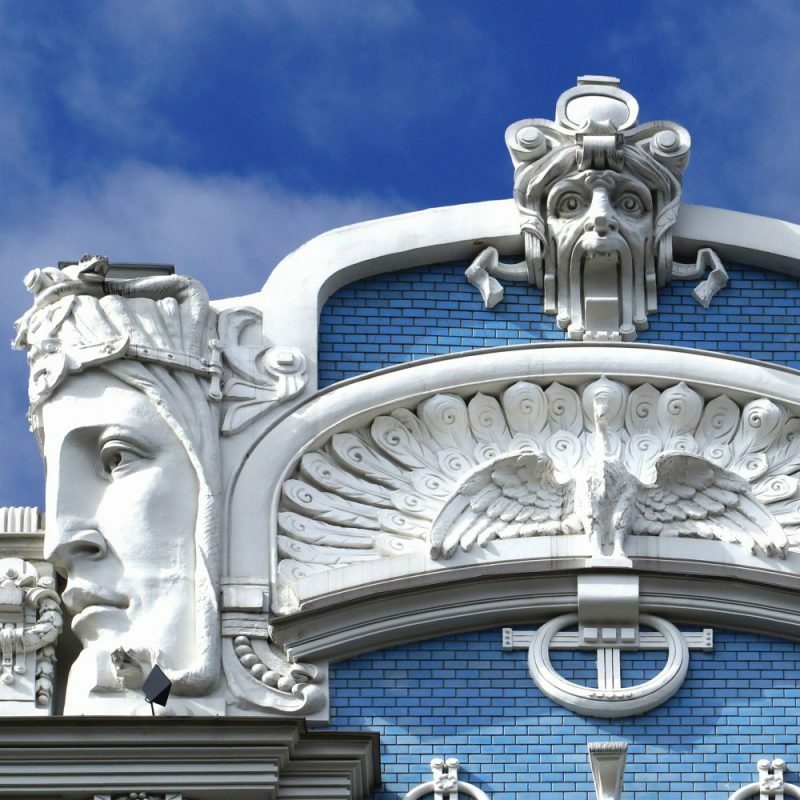 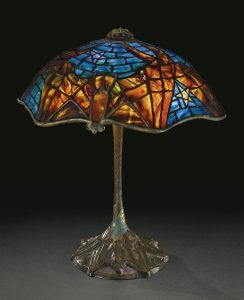 Businessman and philanthropist Richard H. Driehaus has spent 35 years and lots of money collecting works from Tiffany. 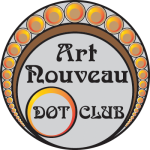 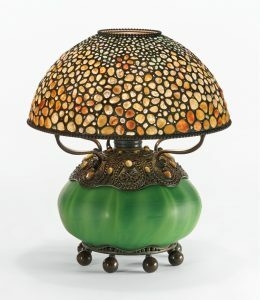 His passion has resulted in a collection of more than 1,500 objects created by Tiffany’s various workshops and firms. 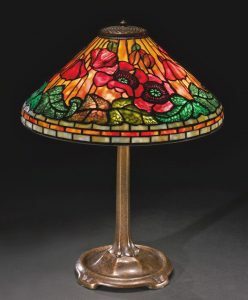 For the first time, a selection from this distinctive collection is being exhibited nationally. 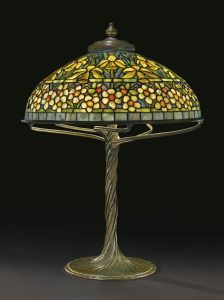 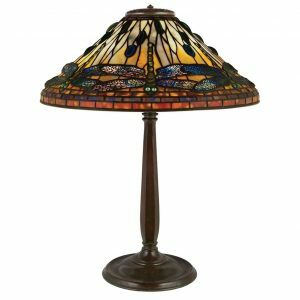 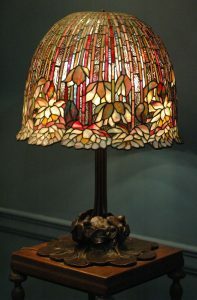 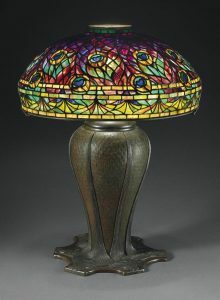 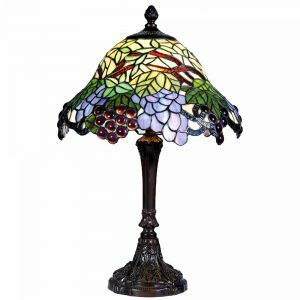 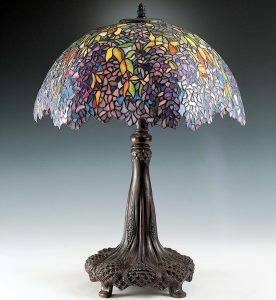 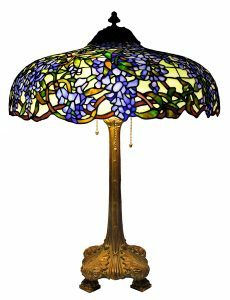 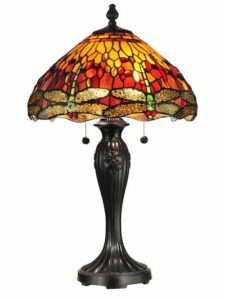 In addition to the main exhibition, 15 extraordinary Tiffany lamps from the Paine’s collection and regional private collections are presented throughout the rooms of the historic mansion. 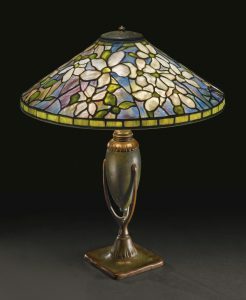 Displaying the lamps within domestic settings, as Tiffany intended, illustrates the artist’s desire to bring beauty into American homes. 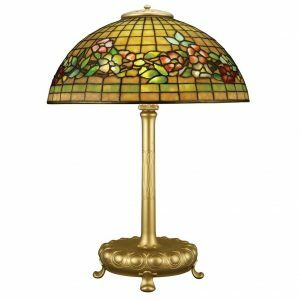 Location – The Paine (CLICK LINK) is located at 1410 Algoma Boulevard in Oshkosh, Wisconsin.